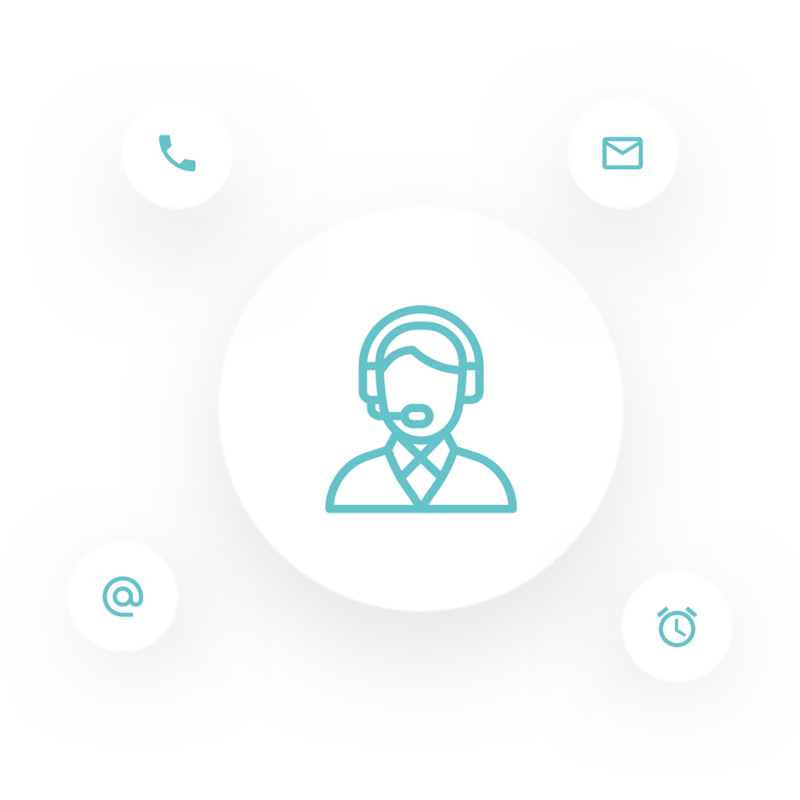 Customer support constantly dialogues with our customers to provide the best support before, during and after the purchase and use of our units. We also want to help patients as well as pathologists and histotechnicians by meeting their expectations. Our skilled engineers are readily available to answer your questions, to clarify your issues and to help you in finding the right procedure to be followed. A prompt reply is assured. For any request, feel free to address your question to our Department at customersupport@milestonemedsrl.com.